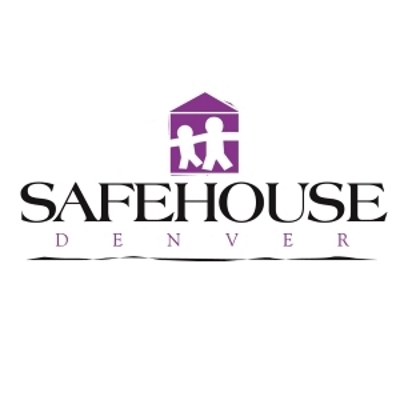 Did you know that SafeHouse Denver is a valuable resource to those affected by domestic violence in Denver Colorado? That’s right, when you make the decision to donate your car to SafeHouse Denver, you are not only making a decision to donate a car, you are making the decision to help provide the funding needed to provide shelter, non-residential counseling services, and even an advocacy center to help the many people that are suffering from the unfortunate reality of domestic violence. Throughout the past several years, SafeHouse Denver has been dedicated to making a full range of bilingual programming that includes individual counseling, group counseling services and advocacy and safety planning available to women and children affected by domestic violence. It is the generous donations from people like yourself that make all of this possible! Your Car Donation Helps Drive SafeHouse Denver!